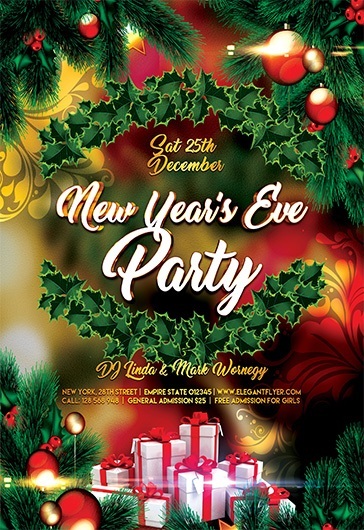 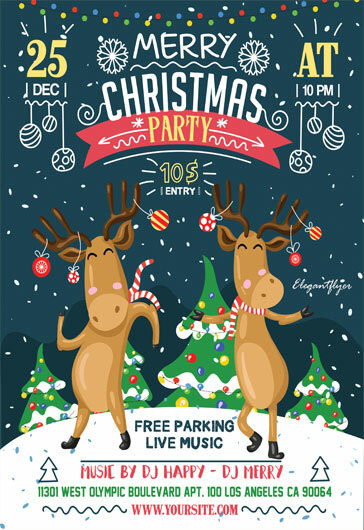 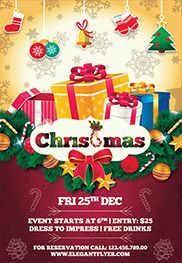 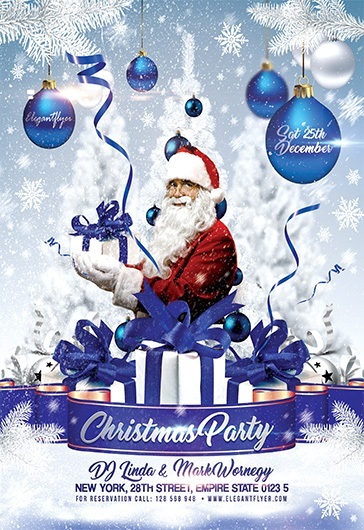 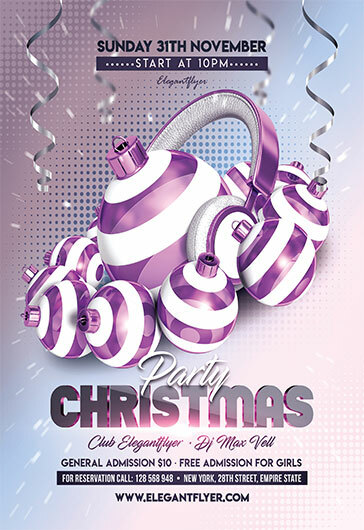 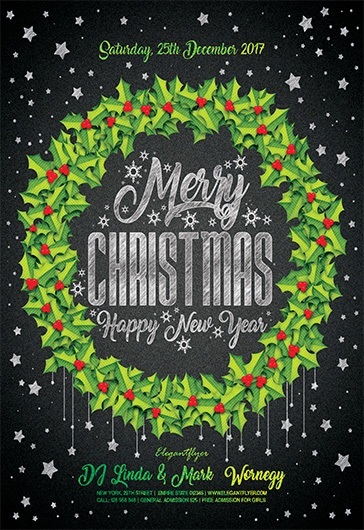 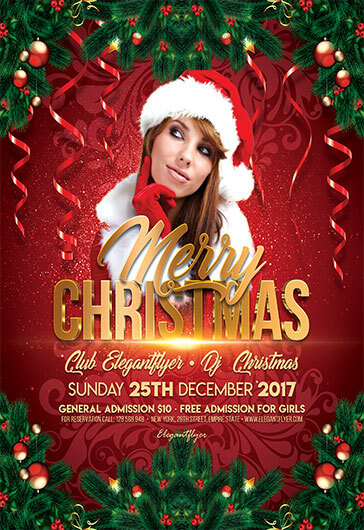 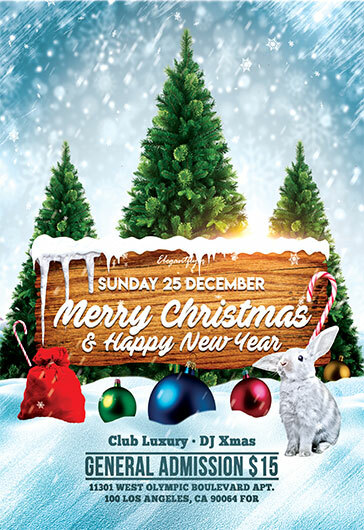 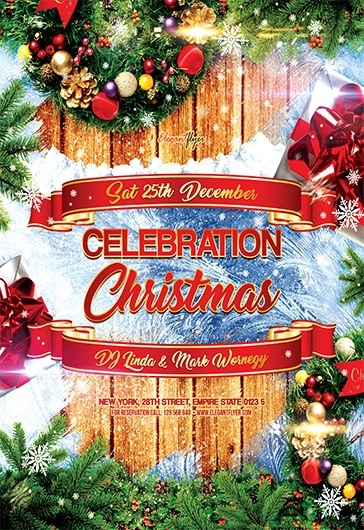 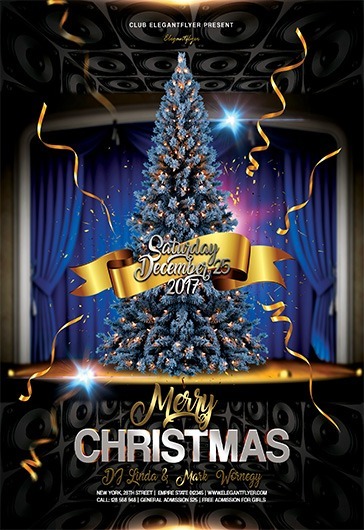 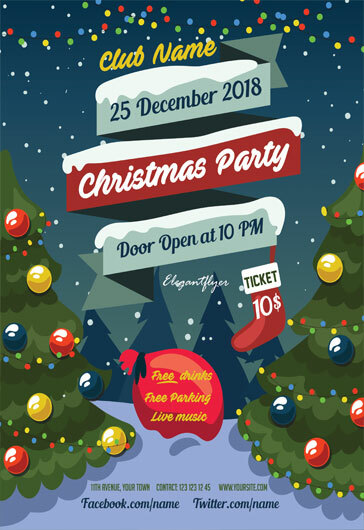 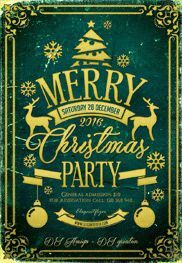 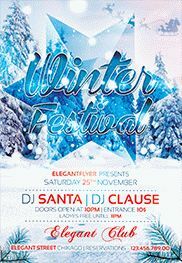 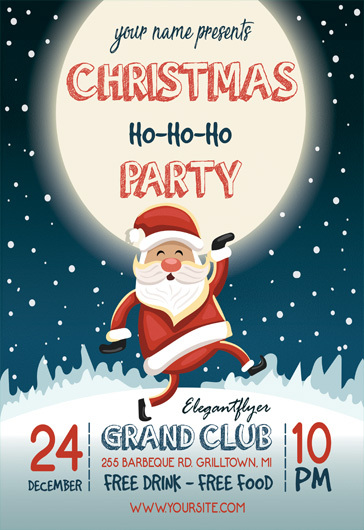 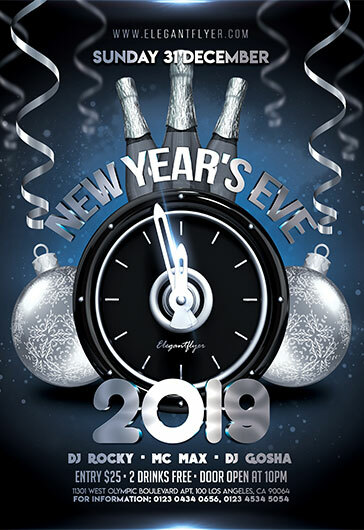 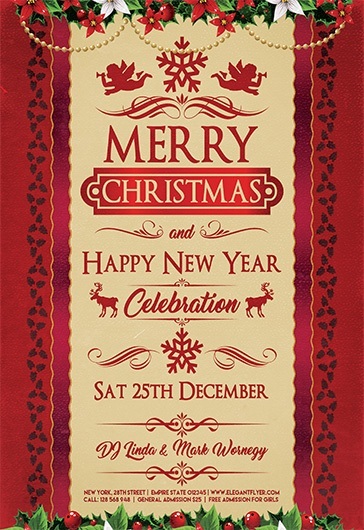 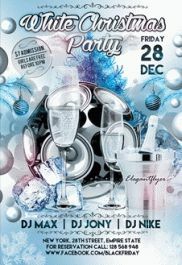 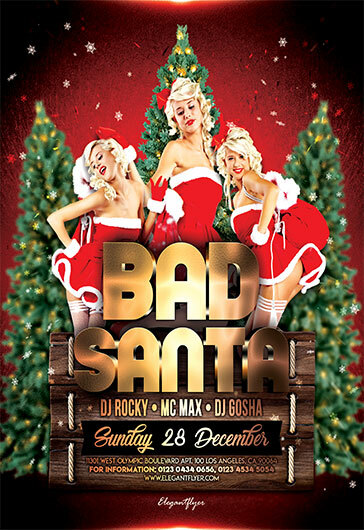 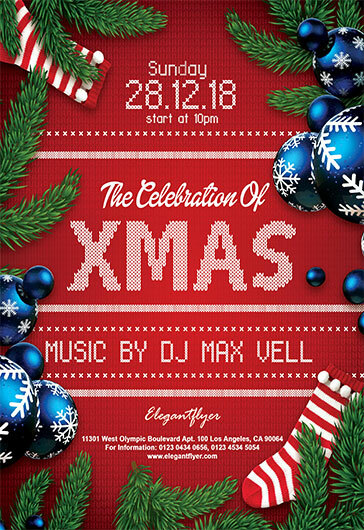 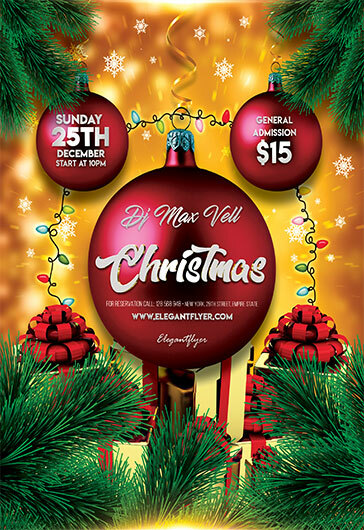 ‘Christmas Party’ – it is absolutely Free Flyer PSD Template + Facebook Cover for organizing night club flyers, restaurant events and different parties dedicated to Christmas. 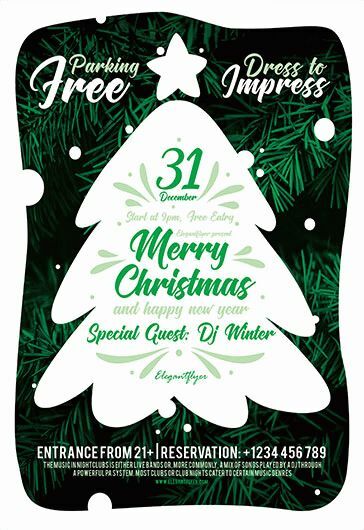 It is simple but very attractive PSD flyer template that can be customized the way you wish. 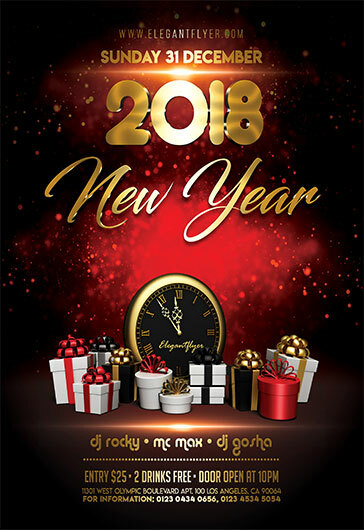 Choose monthly or yearly subscription and save your time and money!